This page was last time updated on October 30, 2015. Misko had the highest performance score (221 pt.) from all the dogs competing in MVA and was THE ONLY dog at the Nationals competing in all the venues at the highest levels! Total MVA Points: 409.06 pt. Misko was the only MVA dog that qualified in both Utility B and Open B Obedience. He qualified in every single Obedience and Rally trial he was entered (all together 9 trials). Misko qualified in Utility A (UD title) obedience with 1st place and also qualified in Excellent B Rally and 4th place. Total MVA Points: 424.67 pt. Misko gave me more than I expected this year at the Nationals. He is so focused and consistent in Obedience, too "hot too handle" in Agility and a very talented and tough working companion in stockdog arena. Misko is a dream dog (exactly like his dad Certik)! Misko qualified in both Utility B and Open B (ODX B) obedience trials with 1st places on Saturday and HIT Obedience dog . On Sunday, Misko also qualified in Excellent B Rally and Masters B Rally with 1st places and perfect 200 pt. score in both classes and HIT Rally dog. Misko qualified in Utility A obedience on Saturday and Sunday with 1st places both days and also qualified in Advanced B Rally on Saturday and Excellent B Rally on Sunday with 100 pt. score. and 2nd place. Misko was the fastest dog in Novice FAST and accumulated 70 points in 32 seconds which secured him 1st place in this class. Misko also qualified with 1 places and 2 places in Open Jumpers and Open Standard both days. Misko finished his ASCA Utility Obedience title with High in Trial dog/Aussie both days and became Supreme Performance Champion. Misko also finished Rally Excellent title and moved to Rally Master class. 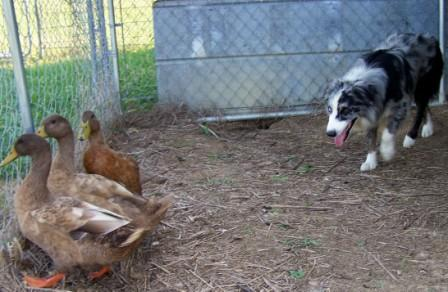 I entered Misko in his first AKC Herding trial. We skipped first two levels and jumped right into Advanced level. Misko competed only in Advanced ducks and qualified in both AM and PM trial with 83.5 pt. scores. It was fun and something new for both of us. 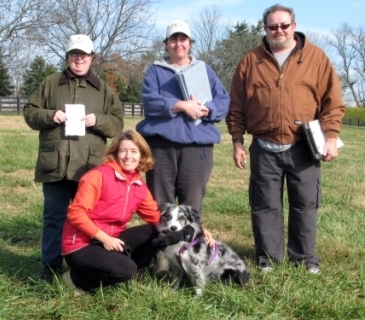 Photo: Terry Fiedler Misko passed with flying colors his AKC Tracking Test (TD) held at the beautiful Kentucky Horse Park, Lexington, KY. Only 3 out of 7 Tracking dogs passed the test. Misko found a glove at the end of 485 yard track in just 4 minutes!!! Misko qualified in Open A obedience on Saturday and Sunday with 1st and 2nd place and got his AKC CDX title. Misko also qualified in Advanced Rally trials both days. Misko and I traveled to Muncie, IN for our last Advanced Ducks leg and in hope to become ASCA Working Champion. We had only one shot to do it right, qualify and finish Misko's Advanced Ducks title and become WTCH. I am so happy to say that Misko had the most outstanding Advanced Ducks run a handler could dream of. He was so correct and efficient. 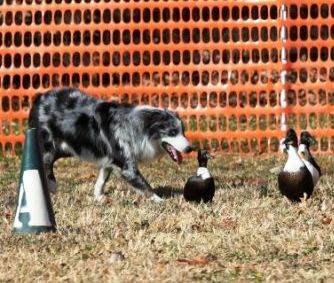 He ended up with a score of 120 (out of 125 possible points) which was not only qualifying run, but such high score secured him 1st place on Advanced ducks, winning High in Trial Aussie and become WTCH. And it all happened in 1 minute and 16 seconds! What a fabulous way to finish our WTCH journey. Misko was the fastest dog in Novice FAST class, qualified and placed 1st. Misko was also first in Open Jumpers and qualified with 1st place in Novice Standard Agility run. Misko qualified in both ASCA Rally Advanced B trials on Saturday and also qualified in both Obedience trials with 1st places on Sunday, winning High in Trial Obedience dog for both Obedience trials. Misko earned his last CDX leg and also earned one UD leg. And it all happened in one day! Misko was the fastest dog in Novice Jumpers class at this AKC trial and finished his Novice Jumpers title. Misko qualified with 1 places and perfect 100 scores both days. Misko was incredibly fast and clean (dropped only one bar in all day) and qualified with 1st places in Elite Gablers with 61 opening points (only 21 is needed to qualify) and Elite Regular 2 with unbeatable 38.31 seconds which was 17.5 seconds under Standard Course Time. Misko qualified with 3rd place in Elite Jumpers and Elite Regular 1 with 14 seconds under Standar Course Time. The Agility trial was held outside under "pleasent" 94 F scorching sun. Misko qualified with 1st place in Advanced Cattle run and earned his ATDc title. Misko also qualified with 1st place in Open Ducks and earned OTDd title. Then Misko moved to Advanced Ducks and earned his first Advanced Ducks leg with 2nd place. On top of that Misko was awarded High in Trial Cattle and High in Trial Ducks and overall High in Trial Aussie. 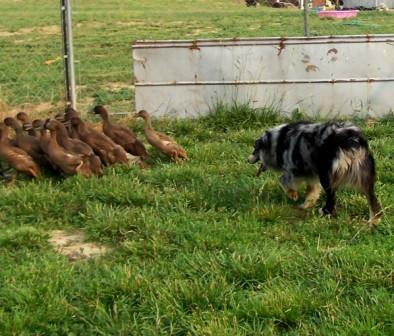 So now Misko needs only one more Advanced Ducks leg to become ASCA Herding Champion. Rising Sun Misko@Turkey Run AKC/ASCA CD RN STDd OTDc ATDs JS-E GS-E RS-E SJ SG SSA SS SR DNA-VP qualified with 3rd place in Open A Obedience, qualified with 1st place in Rally Novice, qualified with 2nd place in Novice Standard Agility run and qualified with 1st place in Novice Jumpers Agility run. Rising Sun Misko@Turkey Run AKC/ASCA CD RN STDd OTDc ATDs JS-E GS-E RS-E SJ SG SSA SS SR DNA-VP finished his Rally Novice title and got his first leg in Advanced B class with perfect score of 200 points and 1st place. Misko had 7 out of 10 clean and qualifying Elite Agility runs on November 5 - 6, 2011. HWASC Agility trial was held in Lafayette, IN. Misko finished his Open Sheep and Advanced Sheep titles and finished his Open Cattle title with 1st place at the ASCA National Open Cattle trial at Waco, Texas. Misko also qualified in Open A obedience and had many qualifying Elite Agility Runs. Misko had all clean runs and qualified in Started Gamblers and Started Relay at Pawsitive Partners USDAA Agility trial held on December 13, 2009 in Indianapolis, IN. Misko qualified with 1 places in Started Gamblers, Started Jumpers and Started Standard during USDAA Agility trial held on October 17, 2009 in Fortville, IN . Photo: Mike Kacik Misko finished his Open Agility titles at GOASC Agility trial in Dayton, OH on October 10 – 11, 2009 and moved to Elite level in ASCA agility. Our lovely boy MISKO finished his Open Gamblers title with 2nd Place and moved to Elite Gamblers and Open Regular Agility. Misko got a qualifying score from Novice B Obedience, he also got 2 Qualifying scores from Open Regular Agility, a qualifying score from Open Sheep and Started Cattle. Misko also qualified and placed in top 20 in MVA competition (91 Aussies entered). Misko qualified in Started Standard, Started Snooker (finished his Started Snooker title) and Started Pairs (Relay) class during USDAA Agility trial held on August 9, 2009 in Carmel, IN. Misko qualified in all Starters Agility runs at USDAA trial held by K-9 Athletes in Lebanon, IN on July 5 running with speed close to 6.5 yard/second in Jumpers class-1st place! Misko had so much fun at his first ASCA Agility trial held by GOASC in Dayton, OH on June 13-14, 2009. Misko finished his Novice Jumpers and Novice Gamblers title with 1 places and is ready to compete in Open at the Nationals in Colorado. Misko ran extremely fast & clean and qualified in USDAA Started Standard and Started Snookers Agility runs offered by K-9 Athletes at Lebanon, IN. This was Misko's first Agility trial ever. 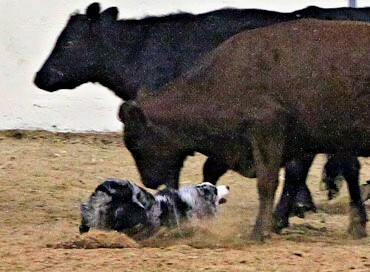 Misko qualified and placed Second in Started Cattle ASCA Trial on March 16, 2009 held by GASC at Purina Farms, MO earning his first Started Cattle leg. 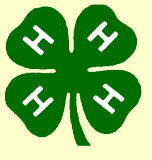 Misko qualified in all 3 Novice B Obedience shows held by HWASC in Elkhart, IN on March 7 & 8, 2009 and finished his CD. Misko was an Obedience star specially on Sunday morning when he earned 195 points and a blue ribbon (1st place) for his remarkable performance. Misko finished his Started sheep and ducks title in one weekend during Honey Creek Classic on September 13-14, 2008. Misko showed his natural talent to control livestock and proved to be a calm worker in spite of his young age.